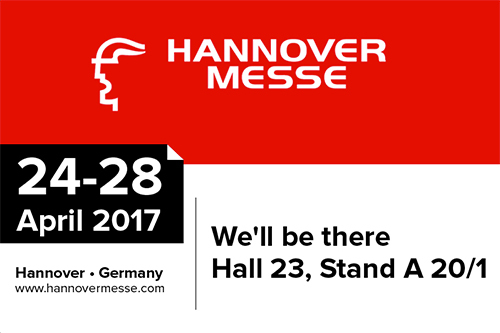 NR Nisoli will be at the Hannover Messe fair 2017. 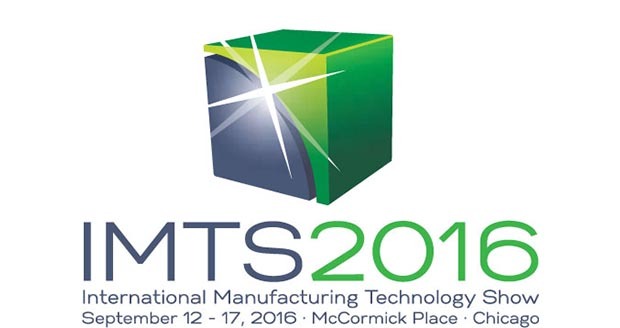 WE WILL BE PRESENT TO IA North America at IMTS. September 12-17, 2016, Booth: E-4536, East Building – Chicago. NR Nisoli sarà presente alla prestigiosa fiera IMTS che quest’anno avrà luogo a Chicago dal 12 al 16 Settembre 2016 See you in Chicago! September 12-16, 2016.